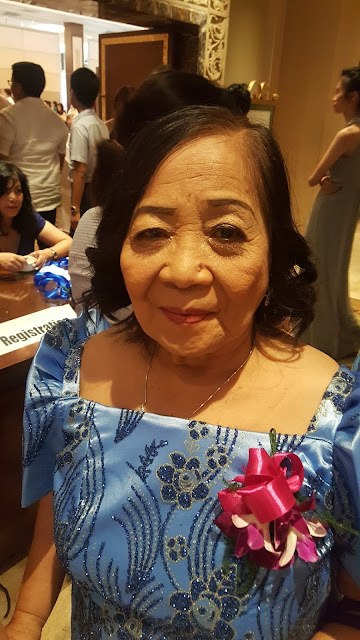 Ball is life for many of us. 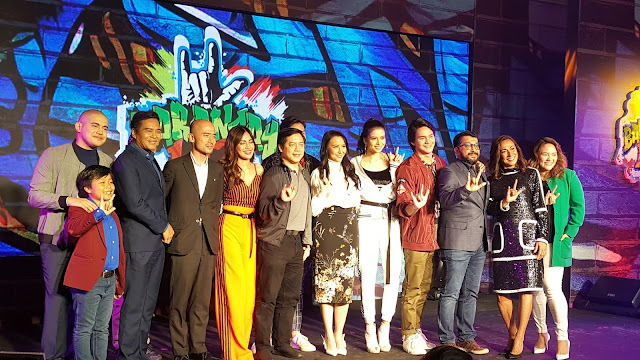 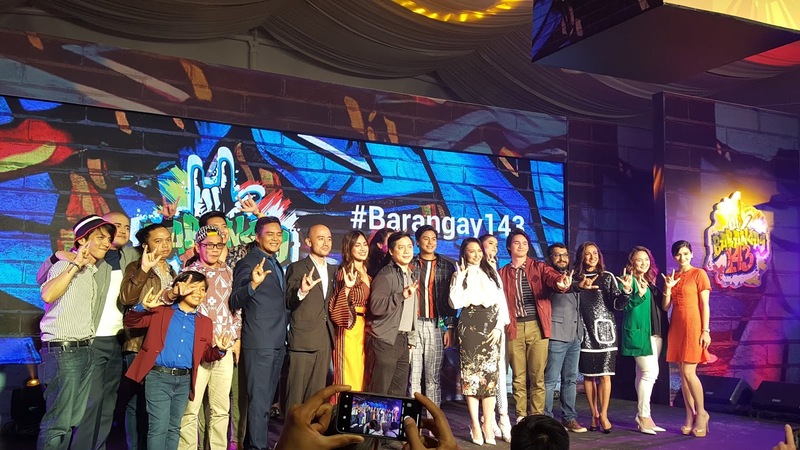 It is time to show basketball love as GMA Network with Synergy88 in cooperation with August Media and TV Asahi Japan launched Barangay 143 tv series starring Migo Adecer, Ruru Madrid, Kelley Day, Julie Ann San Jose, John Arcilla, Sylvia Sanchez, Raver Eda, Paolo Contis and Ms Cherie Gil. 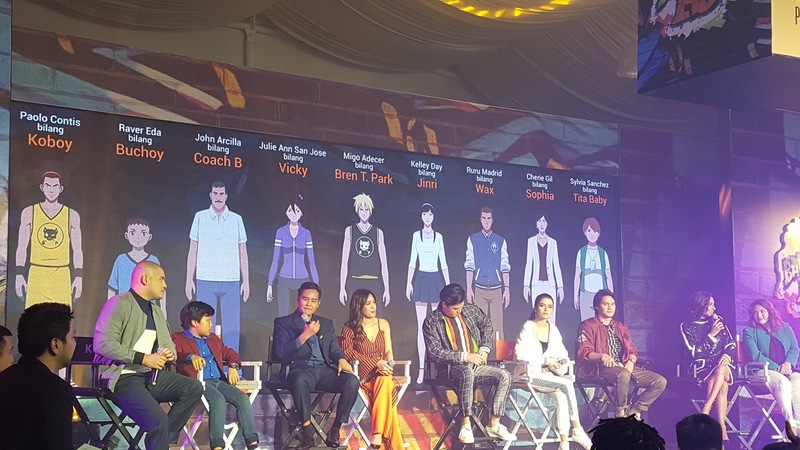 Dubbed "Liga ng Buhay" the game app developed by Synergy 88 features level of difficulty defeating characters through a basketball game. 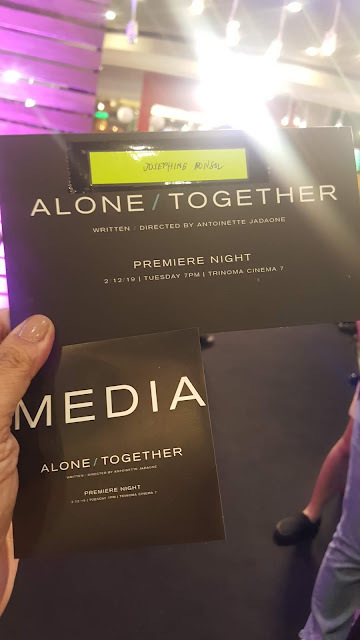 Ruru will play Wax, Paolo Contis as Koboy, Raver Eda as Buchoy, John Arcilla as CoachB, Julie Ann San Jose as Vicky, Migo Adecer as Ben T. Park, Kelley Day as Jinri, Cherie Gil as Sophia and Sylvia Sanchez as Tita Baby.